The Meliá Las Américas Hotel invites you to enjoy, after meeting the basic requirements according to the market, their Wedding a la Carte, Vow Renewals and Free Honeymoon programs and all the luxury and comforts of a 5-star hotel and the international quality services that only Meliá hotels can offer. 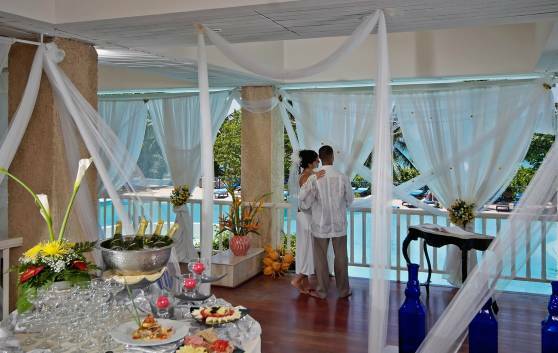 A beautiful complex with a marvelous view of the sea, the hotel is ideal for couples wishing to hold private Wedding and Honeymoon celebration and looking for a wide range of options to choose from. Here, you will find a broad variety of honeymoon packages, offering you the quality and the services that you deserve.